Recently, I facilitated a Cleantech Case Competition, arranged by the University of Copenhagen. The competition was based on challenges defined by Novozymes, which were based on UN’s Sustainable Development Goals (SDG), which I have mentioned in my previous blog post about ambitious and inspiring questions. There were 26 participants in the Case Competition, from 13 different countries. 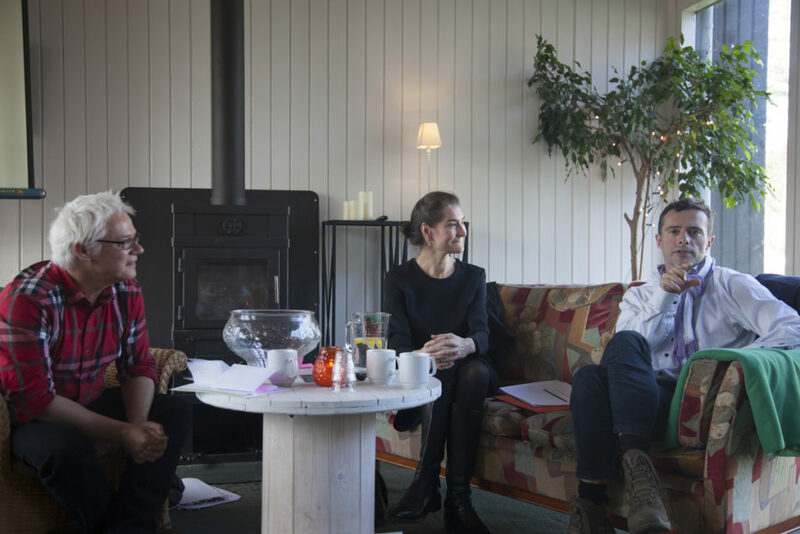 All participants were Masters or PhD students, and the 4-day event was arranged by UCPH Innovation Hub at the University of Copenhagen, and Climate-KIC Nordic, which represents a number of universities in Sweden, Norway, Finland, and Denmark. You can read a good long description of the Case Competition (in Danish) here. The Case Competition resulted in a number of exciting new concepts to address some of the UNDP Goals. One of the key learnings from the case competition was the importance of onboarding and preparation of the participants. To prepare the participants, we established an Ideanote platform, where the three SDG challenges were set up. All participants were invited to the platform, and were required to address the challenges before the case competition. This worked great, and had the additional benefit that the participants to some extent established direct relations, because they not only submitted ideas, but also rated the ideas, as well as commenting on the ideas. And it was not only small tidbits of ideas that were submitted – most ideas ended up as a 1-page description on the platform. When the participants arrived to the camp, they found a room full of ideas, literally from wall to wall. On Day three of the Camp, we had invited Frank Hatzack from Novozymes and Stine Junge from UNDP, for a hard talk about sustainability and business. Follow the money – go to companies and foundations and present a business case. Even with the best sustainability intentions, there need to be a business case behind it – remember, though, that behind every business failure is a perfect business plan. It’s complicated to live up to the Sustainable Development Goals – big companies like Novozymes can do it, but what about the really small companies, or even individuals? With 19 overall goals and more than hundred interlinked subgoals the whole system can be a bit overwhelming. This group received the Novozymes prize, with a cheap strip, monitoring food quality. 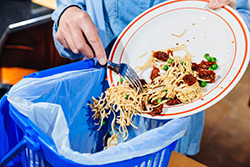 With this concept you may reduce food waste as well as avoid food poisoning from eating spoiled food. 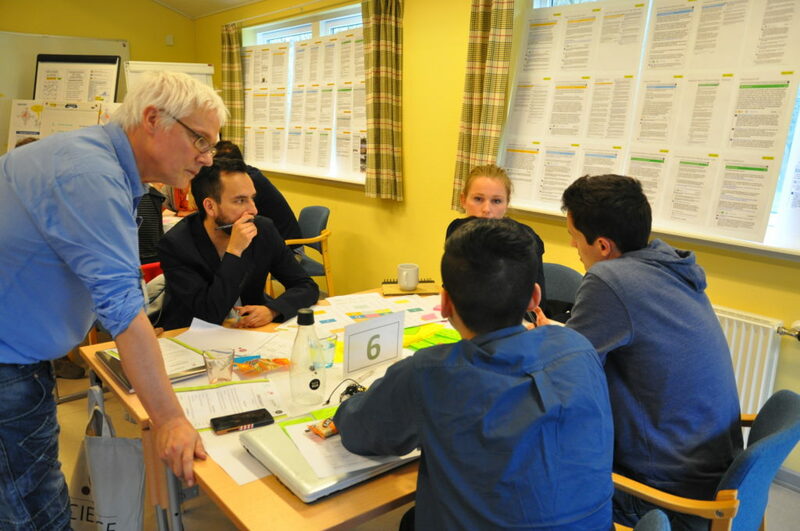 The prize: 15 hours of free consultation with Novozymes business developers and scientists. The Enzycator team: Ammar Babar, University of Copenhagen, Marc Guasch Rodríguez, DTU, Marie-Louise Thøgersen, University of Copenhagen, and Jose Alfredo Samaniego Castruita, University of Copenhagen. Prodye received the Climate-KIC Nordic pice, for Idea with start-up potential. The concept is to reduce water pollution from release of dye from clothes production in e.g. Bangladesh. The Prodye team: Dariya Gavrish, University of Lund, Marie Lisandra Zepeda Mendoza, University of Copenhagen, Spyridon Koutsos, DTU, and Mads Herbert Kerrn, University of Copenhagen. We have facilitated many innovation projects, which you may read more about in our Testimonials section. 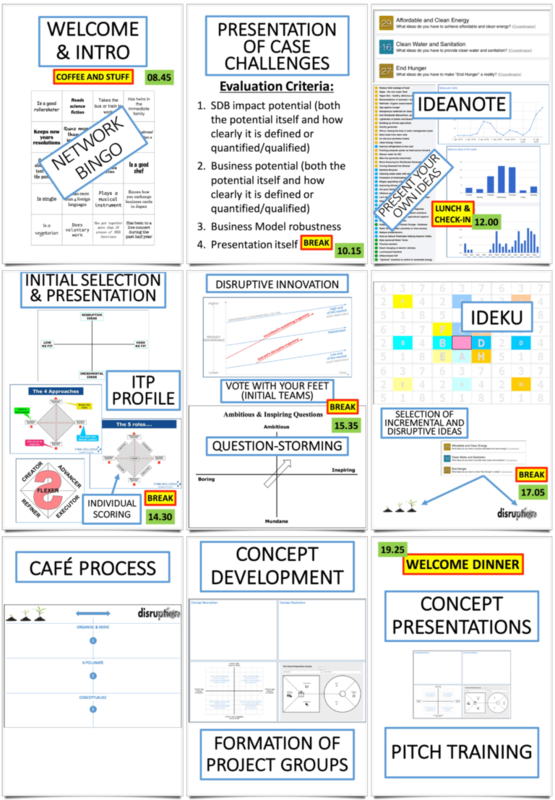 We can introduce you to our powerful Ideku tool for idea generation. We can facilitate concept development, using the Business Model Canvas, or the Value Proposition Canvas.